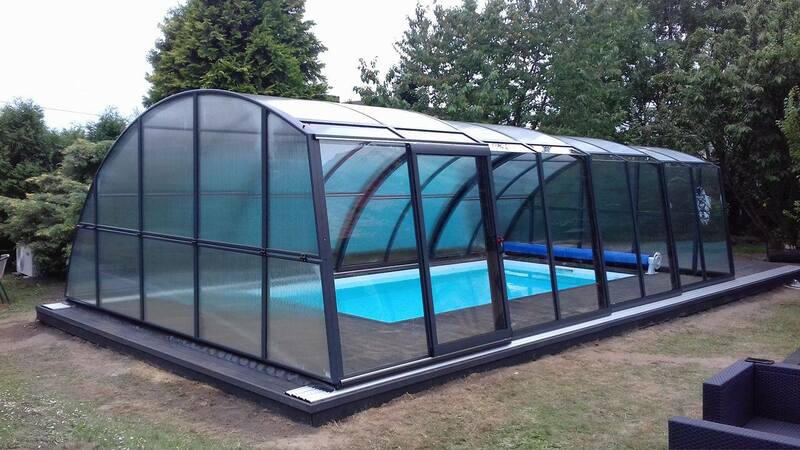 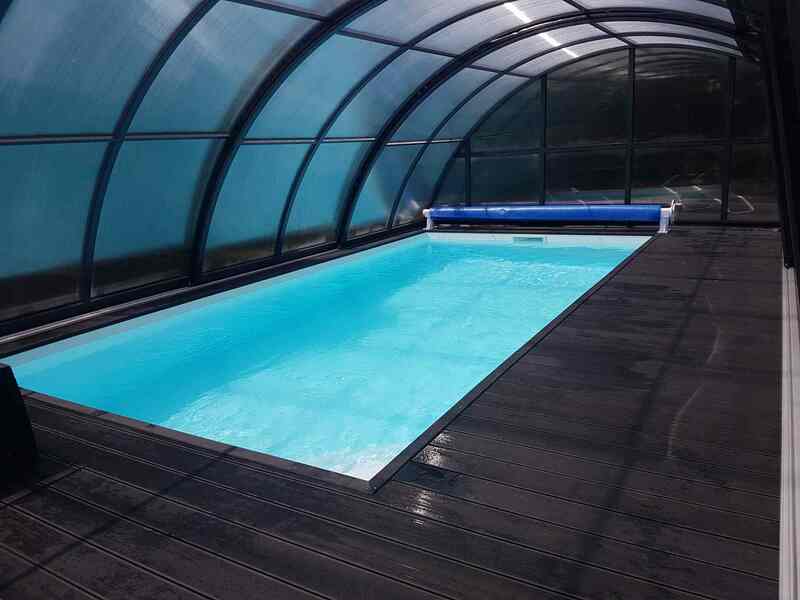 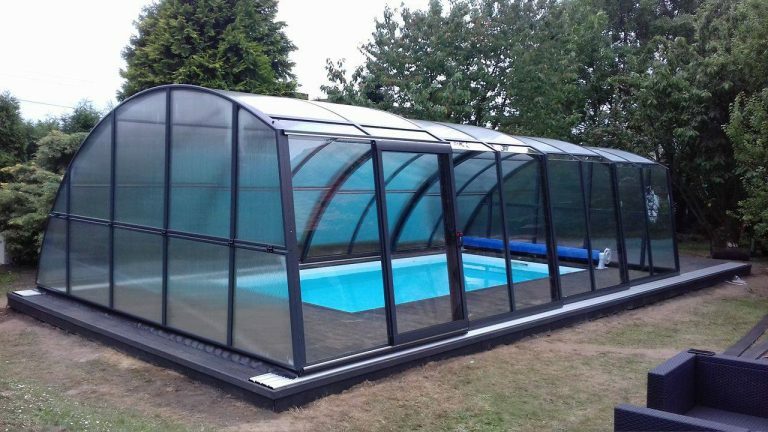 A combination of vertical walls with an arched ceiling allows free movement along three sides of your swimming pool. 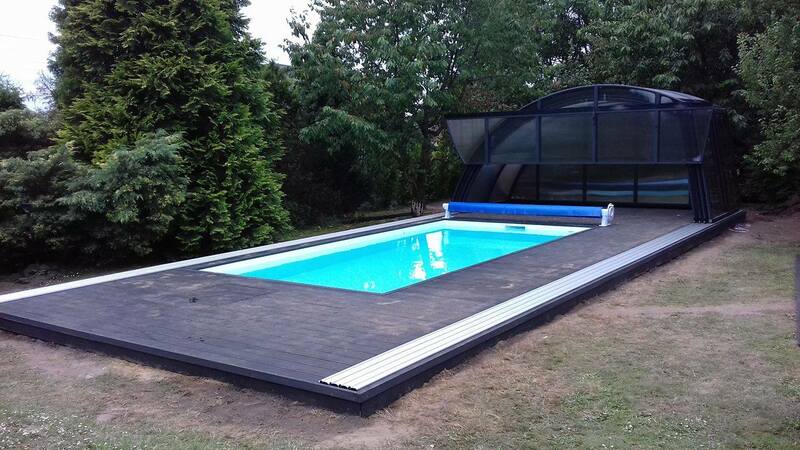 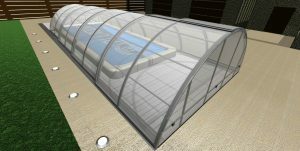 The Unique model is the perfect combination of both space and functionality. 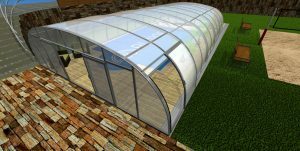 The entrance can be installed at either end of the structure, in the form of sliding or tilting doors. 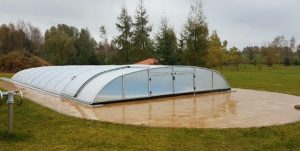 The largest segment can be equipped with side-sliding doors. 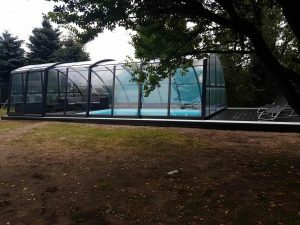 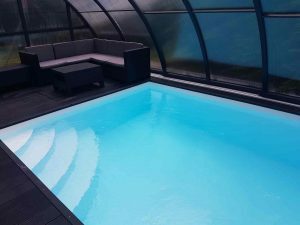 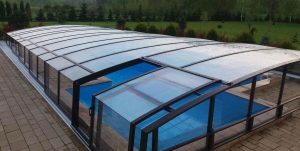 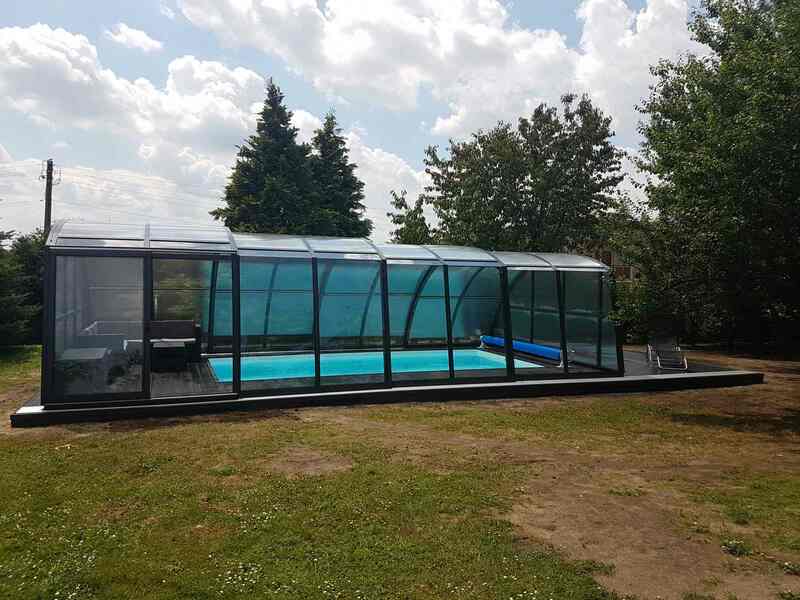 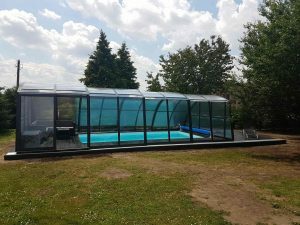 Thanks to our uniquely designed aluminium construction and water-tight sealing system, your swimming pool will be cleaner and warmer than ever.